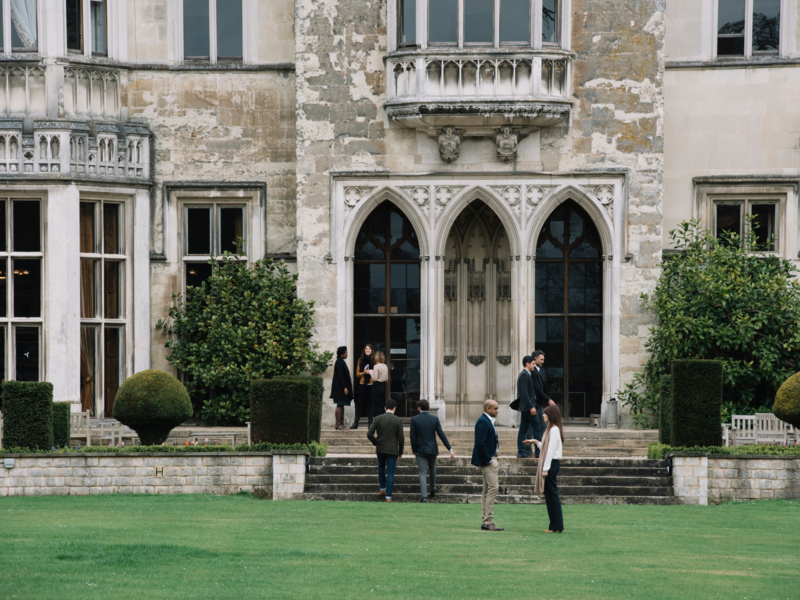 Join us for an informative Open Day at Ashridge House to learn more about our Masters in Executive Coaching, facilitated by our specialist faculty Erik de Haan and Charlotte Sills. Our Open Days are a great opportunity to meet faculty and to learn more about Ashridge's innovative program of advanced study and enquiry. You will also have the chance to explore our historic campus, ask any questions you might have, and network with like-minded professionals.